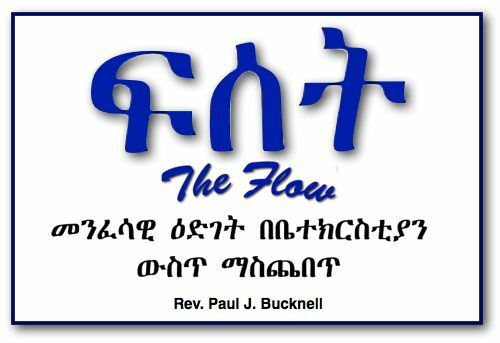 A video on The Flow: A Training Manual translated from English into Amharic shows step by step how to train a person to use The Flow to help any believer, young or old, to see where he or she is in his faith and help him be eager to grow and learn. This is the last session (12 of 12) from Initiating Spiritual Growth in the Church. Besides getting acquainted more, what are some of the first things we should do on our visit? 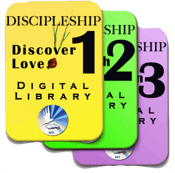 What way are to to describe spiritual growth? Why? What are the key points to each of the main sections of The Flow? How does one conclude his visit? This concludes this seminar. 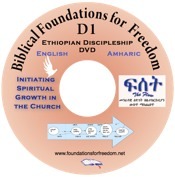 Visit the BFF homepage or go to the Amharic index.